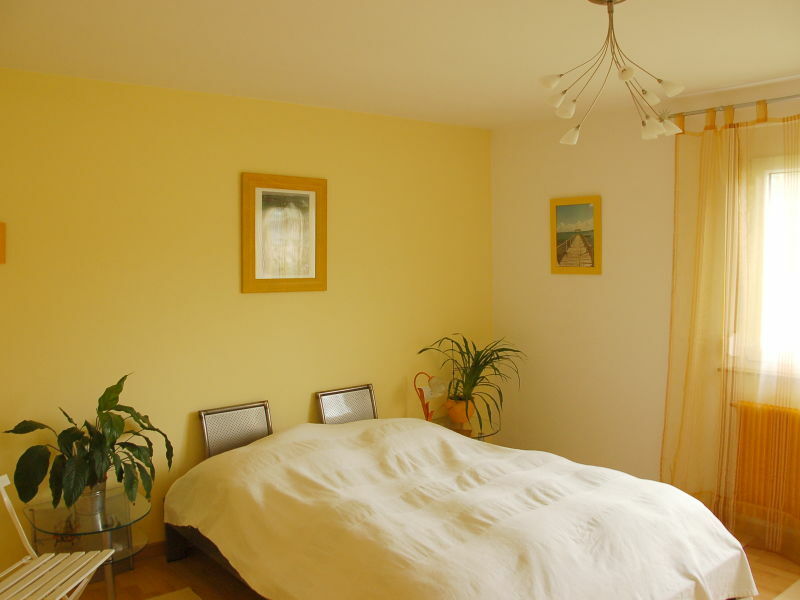 One Flat, 3 variations! 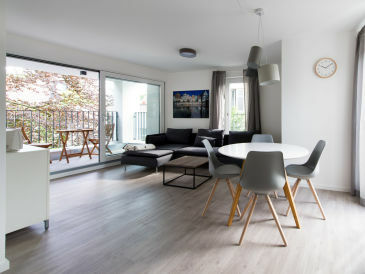 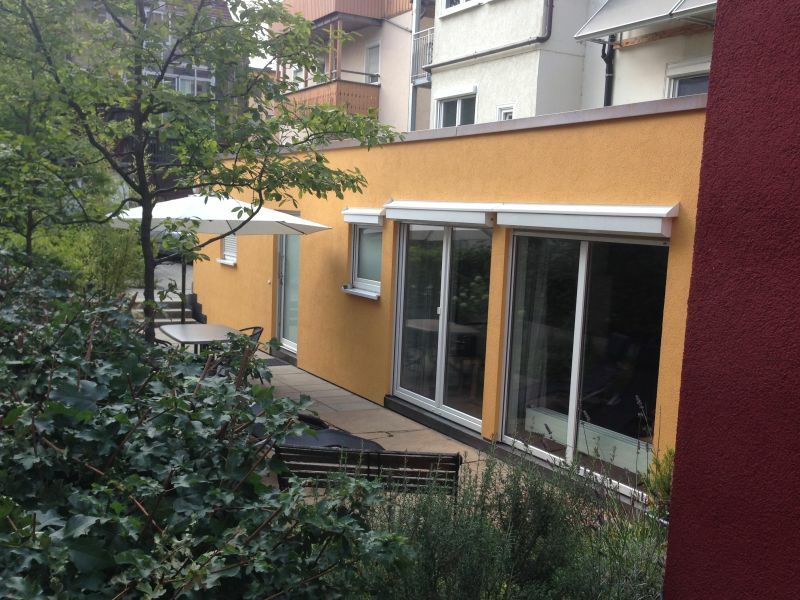 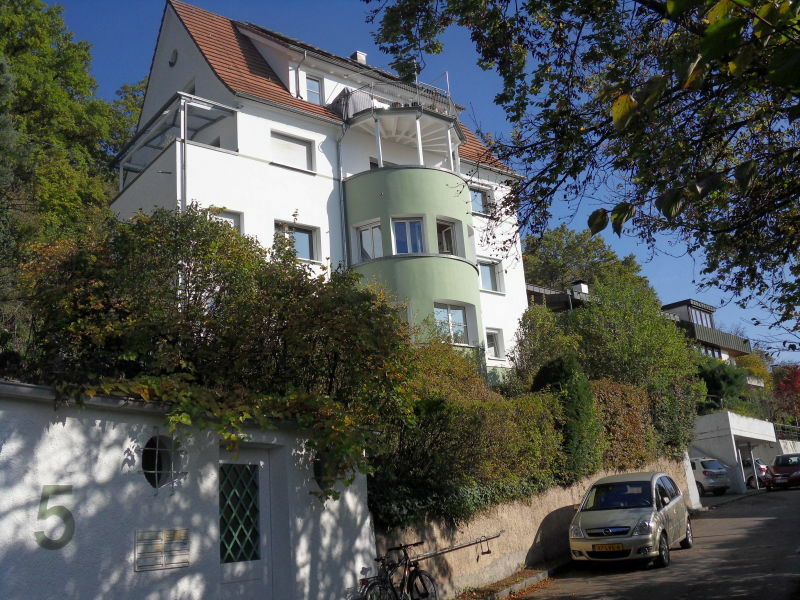 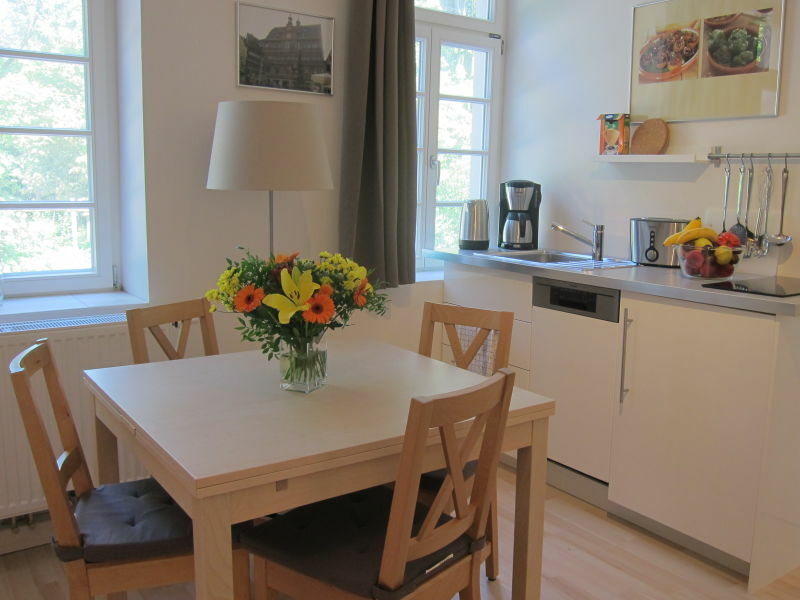 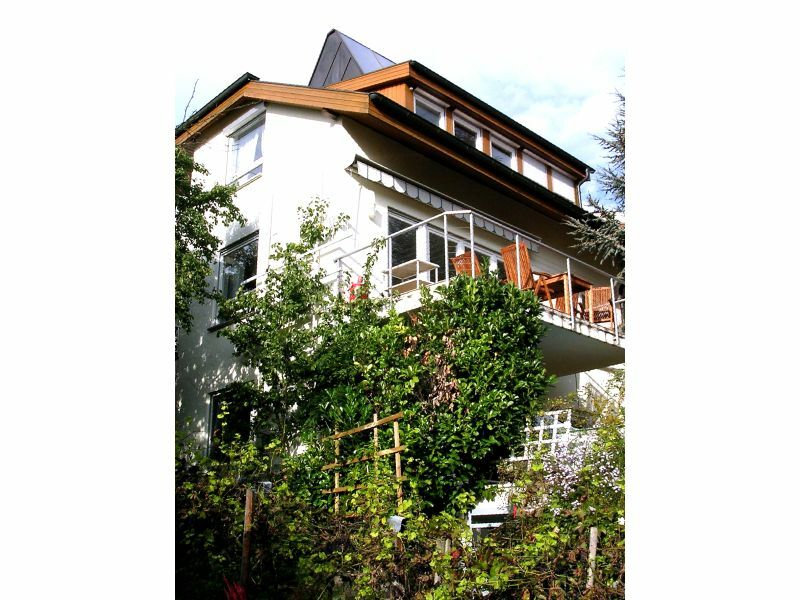 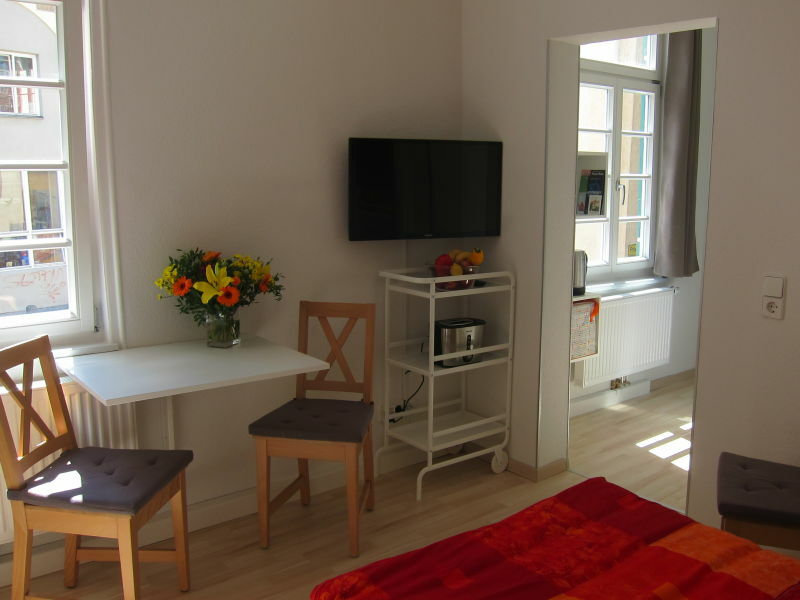 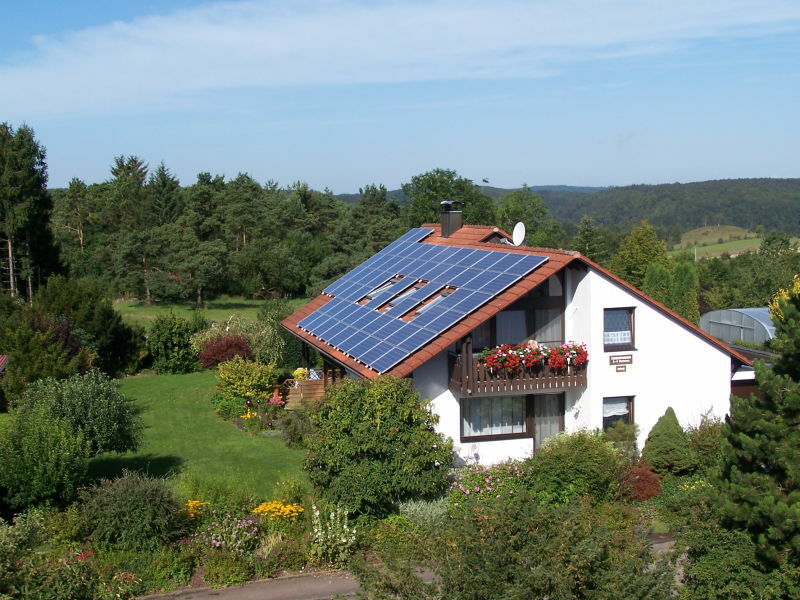 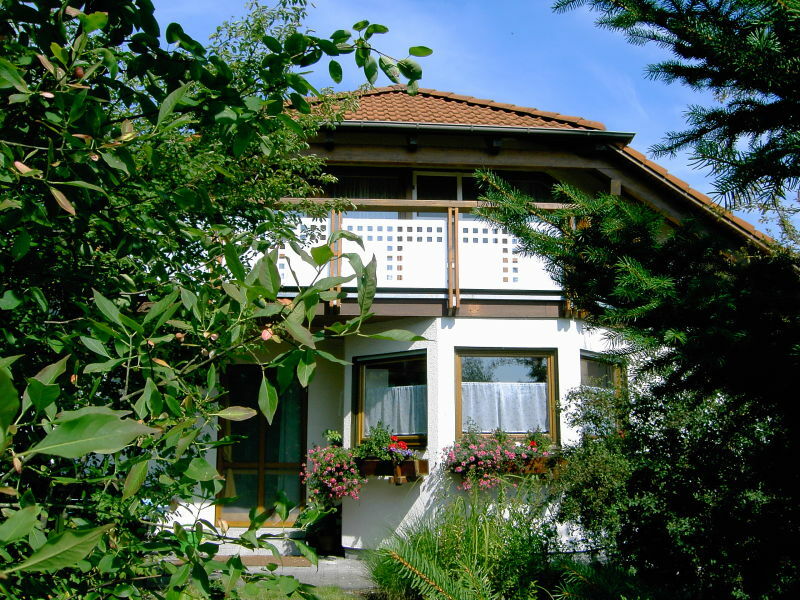 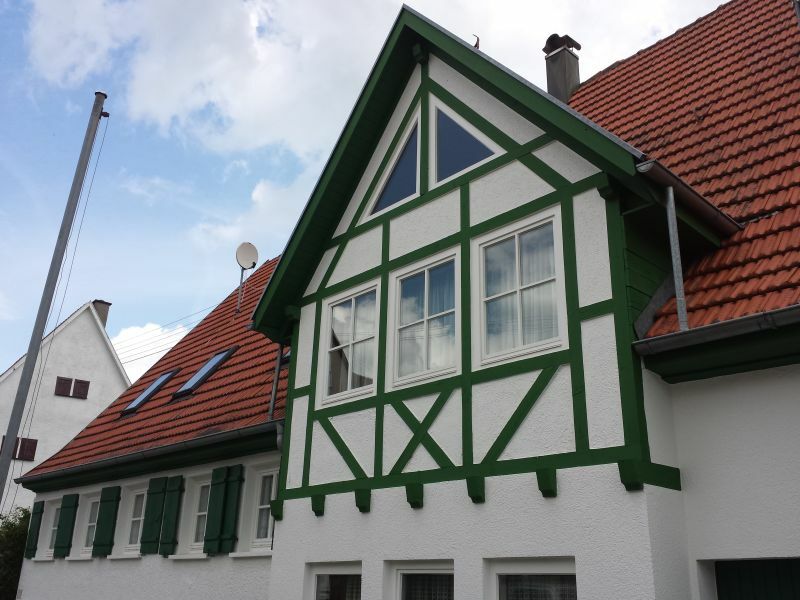 The vacation apartment is an inexpensive alternative to a hotel or guest house in the beautiful Neckar-Alb region. 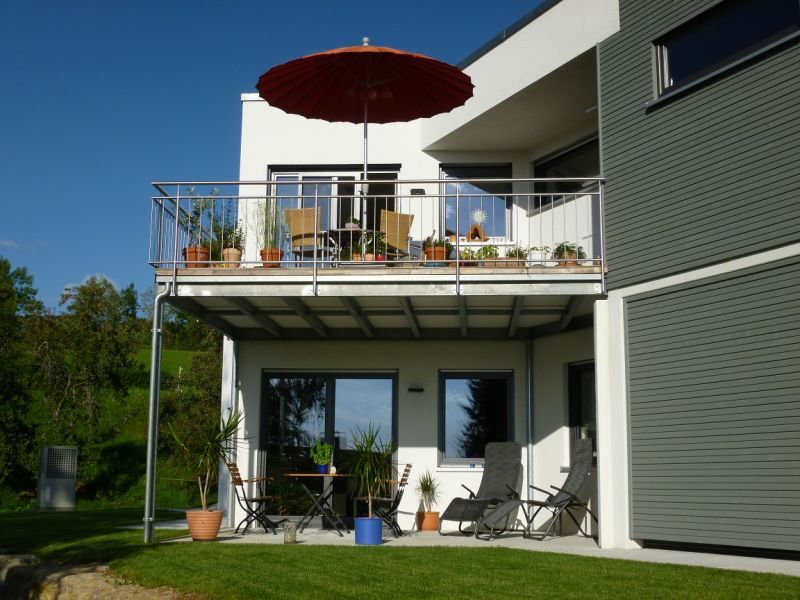 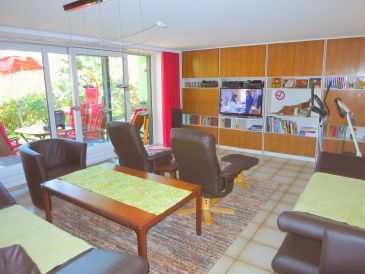 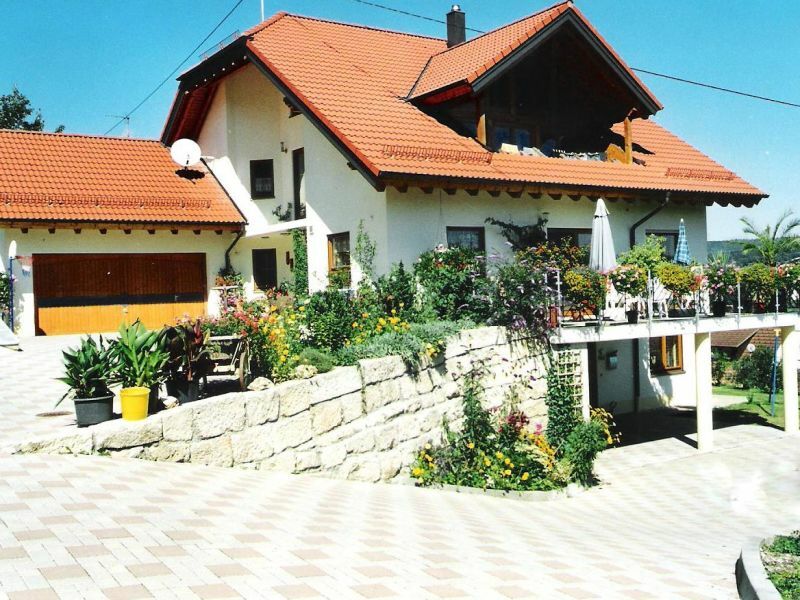 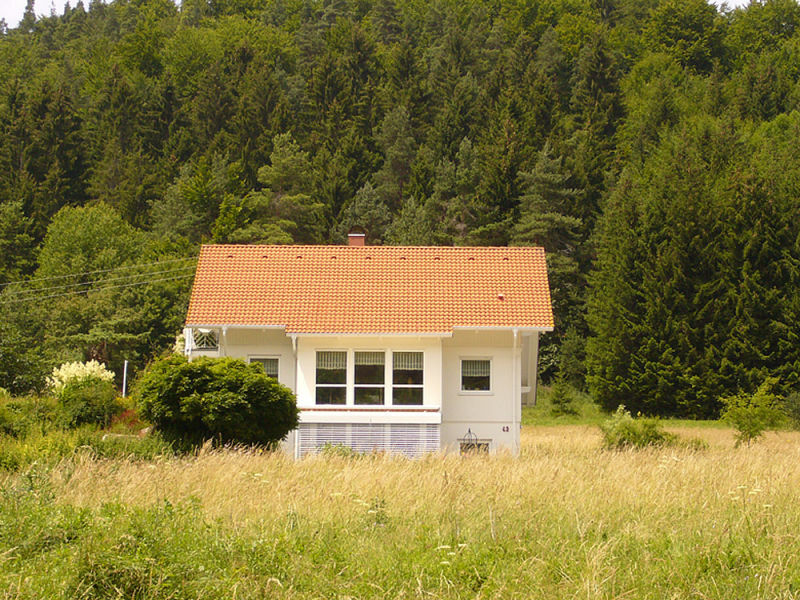 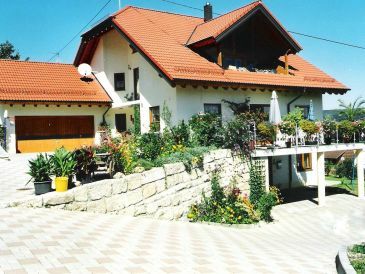 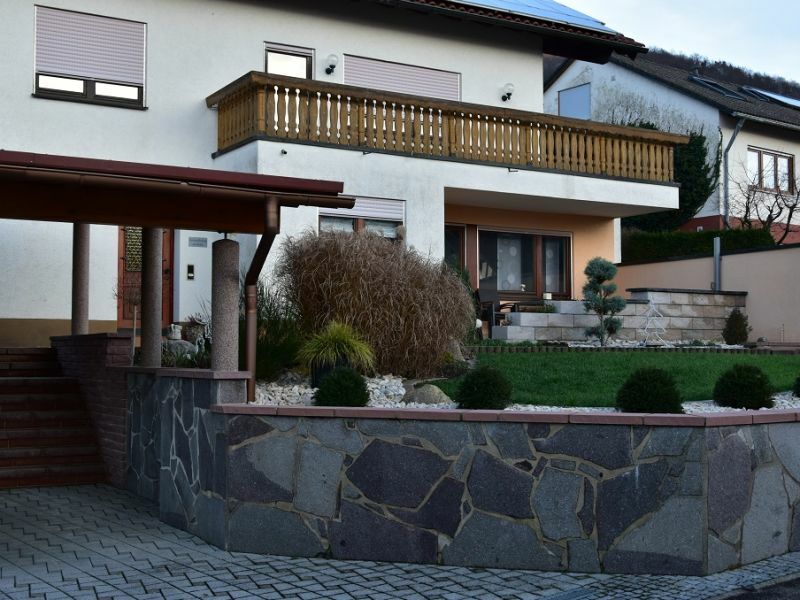 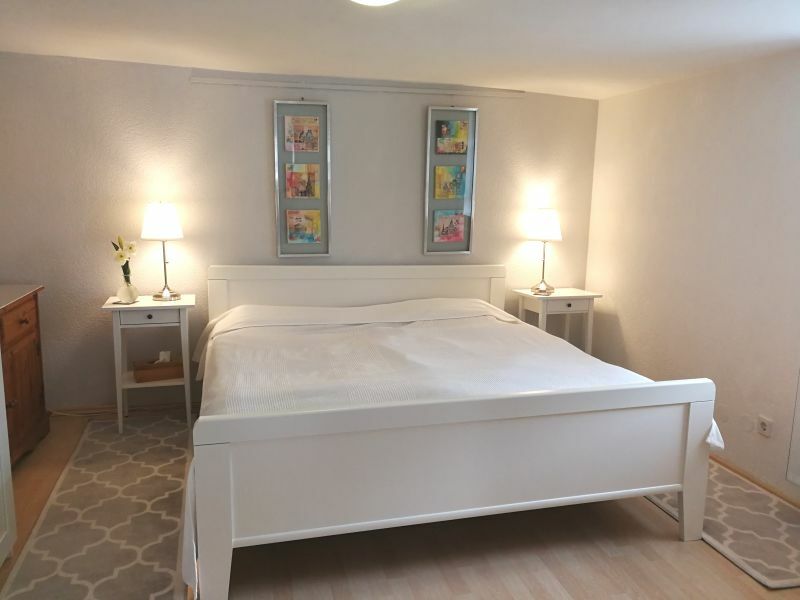 Quiet, modern holiday apartment for 2-5 persons on the Swabian Alb in Hayingen. 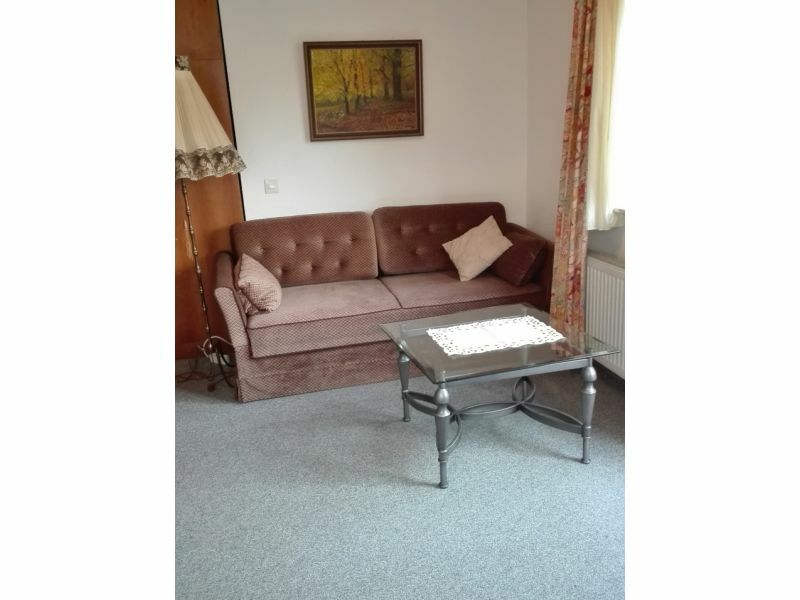 Holiday apartment in altitude at the edge of the Swabian Alps, perfect for 2 people with modern furnishing that leaves nothing to be desired. 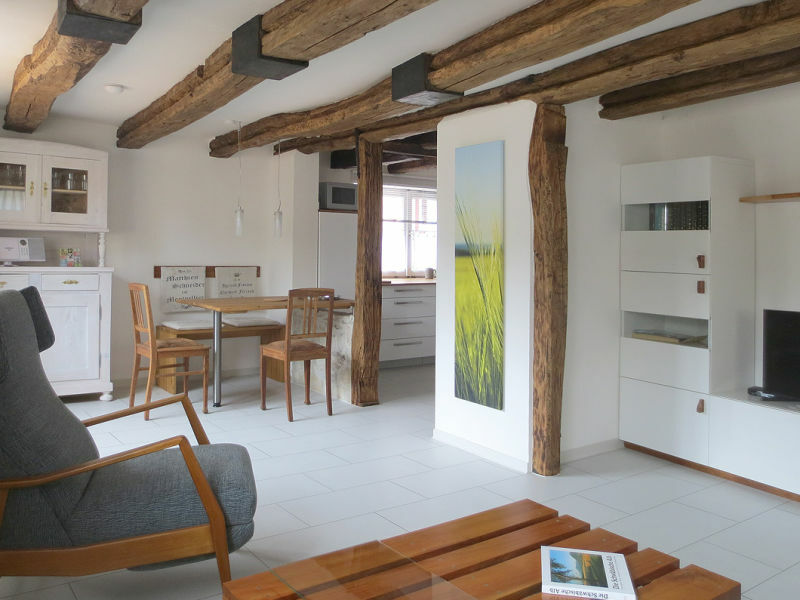 Modern and quiet apartment close to the old town. 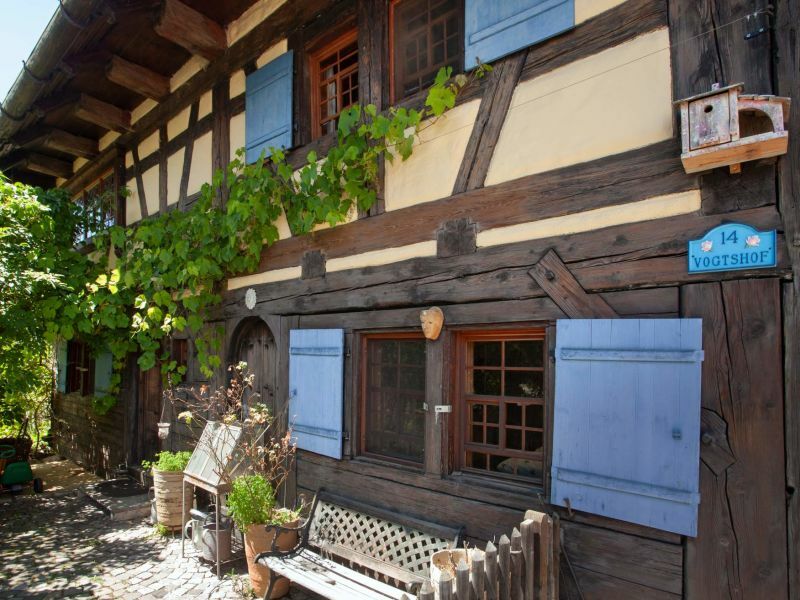 A terrace to relax on in the beautiful south of Tuebingen. 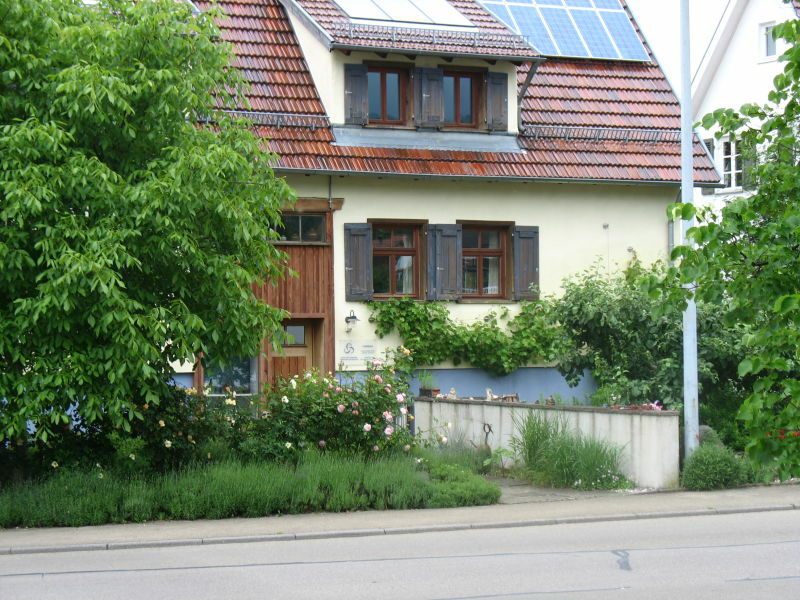 Enjoy this little oasis. 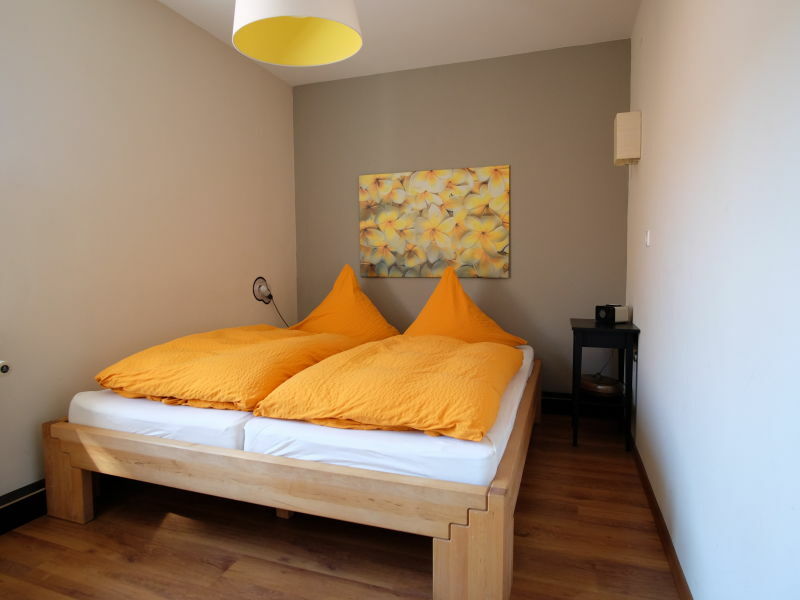 Do you want to enjoy the comforts of home while away from home? 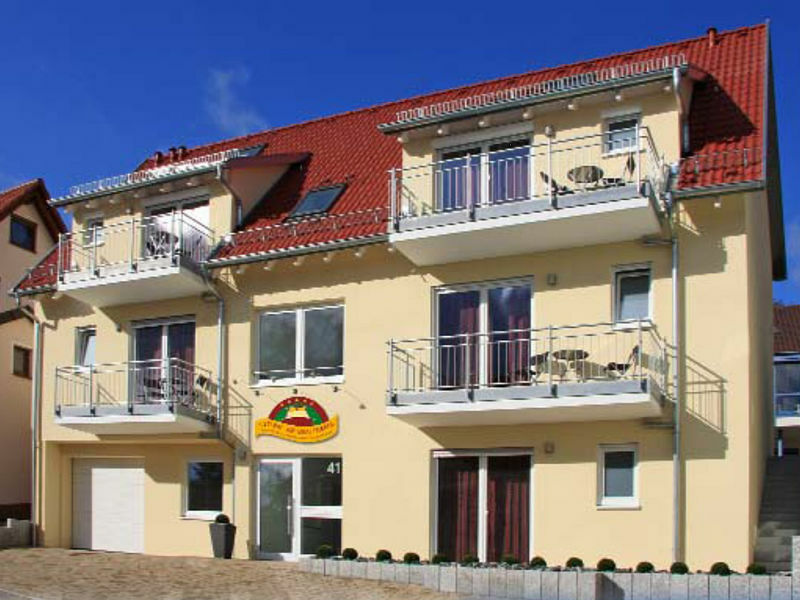 - Then enjoy our comfortable 5 star holiday apartment at the foot of the Grafenberg.